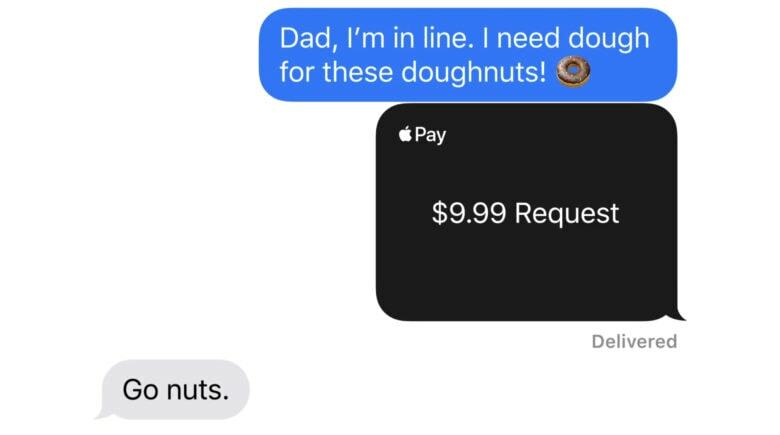 Apple Pay Cash is supposed to be the easiest way to send money to another person using your iPhone. But if you’re a credit card user, it just got a little more complicated. You can no longer employ your credit cards for person-to-person payments. The new rules are outlined in updated guidelines from Green Dot, the bank Apple uses for Apple Pay Cash. “Credit cards are not Supported Payment Cards and therefore cannot be used to fund a P2P Transfer or to add funds to your Apple Pay Cash Card,” the guidelines state. Apple and Green Dot claim that the move is to help customers avoid cash-advance fees they could incur after paying another person using a third-party credit card. You can still make person-to-person payments in the United States using any debit card that’s compatible with Apple Pay. You can also pay others using your Apple Pay Cash balance. It’s not all bad news. The updated guidelines also introduce a new Instant Transfer option, which lets you send any money you have on your Apple Pay Cash card to an eligible debit card. The Instant Transfer service works “within minutes of your request, but could take up to 30 minutes,” Green Dot explains. You will also be charged a 1 percent transfer fee. Update: A previous version of this article incorrectly said it would be possible to fund an Apple Pay Cash account through the new Apple credit card. No credit card can be used for this purpose. Ed Hardy contributed to this article.